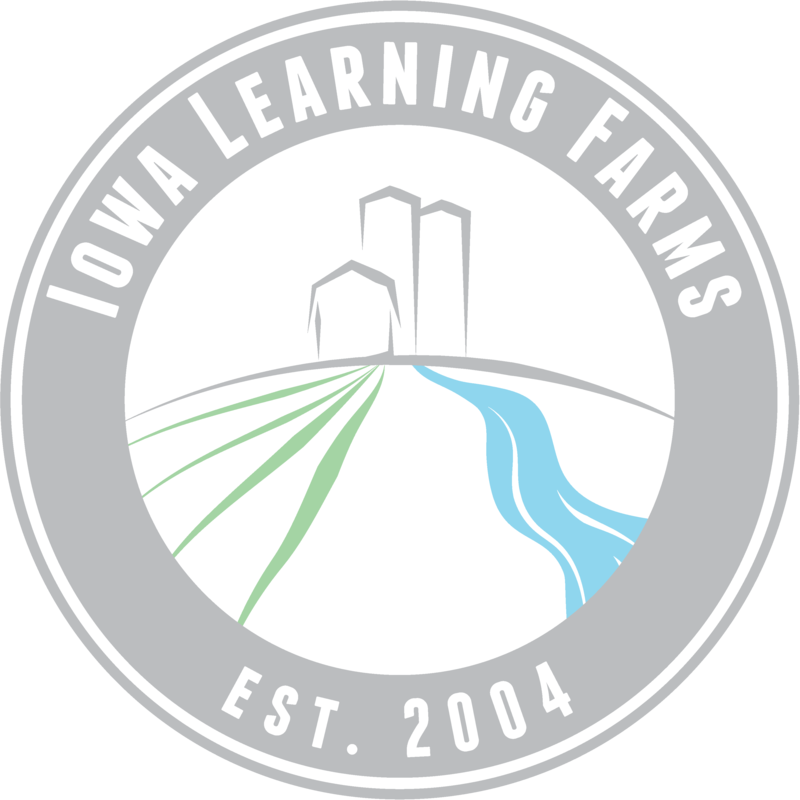 On behalf of the Iowa Learning Farms team, I would like to thank all of our hosts, speakers and partners for an amazing 2017 Field Day season. The year our 28 field days were attended by 1,280 farmers, landowners, government employees, media and agribusiness staff. The topics included: cover crops, grazing cover crops, soil health, strip-till/no-till, bioreactors, rotational grazing, water quality, and monarch butterflies. The combinations of these practices implemented on our landscape are key to helping reach our Iowa Nutrient Reduction Strategy goals. Keep an eye out this January! We will be mailing a brief survey to all farmers/operators and landowners who attended an ILF-sponsored field day or workshop. Be sure to check out our events page on our website to attend a 2018 event near you. Monarch butterflies have received a lot of attention in the past several years. Their incredible multigenerational, transcontinental migration route has been a source of awe and wonder for ages. In recent years, scientists have revealed a nearly 80% decline in monarch populations due to burgeoning environmental threats facing the species. The U.S. Fish and Wildlife Service will decide by 2019 whether or not to place the monarch under the Protection of the Endangered Species Act. This heightened awareness of the general citizenry to the plight of monarchs’ continued survival has led to increased public action on behalf of helping create beneficial habitat for monarchs, including municipal milkweed restoration projects, school and community butterfly gardens, monarch tagging events, and more. ButterBike is the newest project of Beyond A Book, an organization seeking to inspire U.S. students to get excited in science by connecting them in real time to scientific, environmental adventures. ButterBike seeks to raise awareness of the journey and plight of monarchs, as well as help educate youth about monarch migration through this “adventure-linked” educational programming. ButterBike follows Beyond a Book founder, Sara Dykman, as she bicycles the same 10,000 mile, round-trip route monarchs do during migration. Sara’s journey began in Central Mexico in March 2017, and continues all the way up to Canada, and back to Mexico, with an estimated finish in December 2017. Along the way, Sara and her team make stops in schools and local communities, offering education about the project and about monarchs. Their current geographic location along the route can be tracked by students on the ButterBike website. To support those schools for whom a live ButterBike team visit is not possible, the project offers multiple resources for teachers on their website including ideas for field trips, class projects and presentations, and even invitations for classrooms not along the route to participate in Skype video calls with ButterBike team members. Filled with education about monarchs and how to support them, as well as blog entries from Sara, the ButterBike website is worth a visit for those interested in learning about monarchs, and tracking the fascinating story of both butterflies and humans as they complete this 10,000 migration journey in 2017!